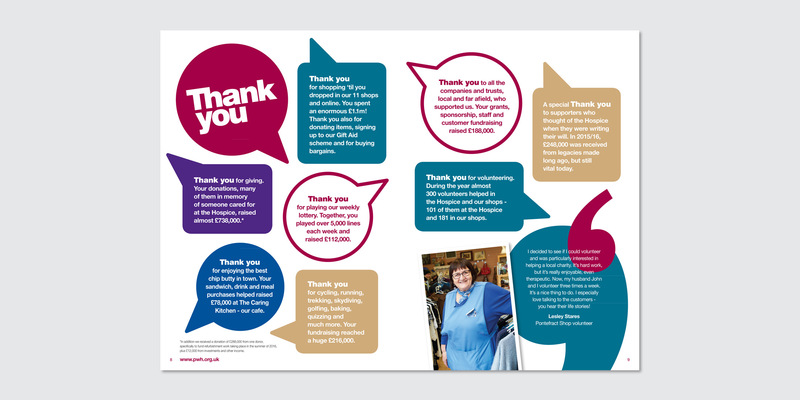 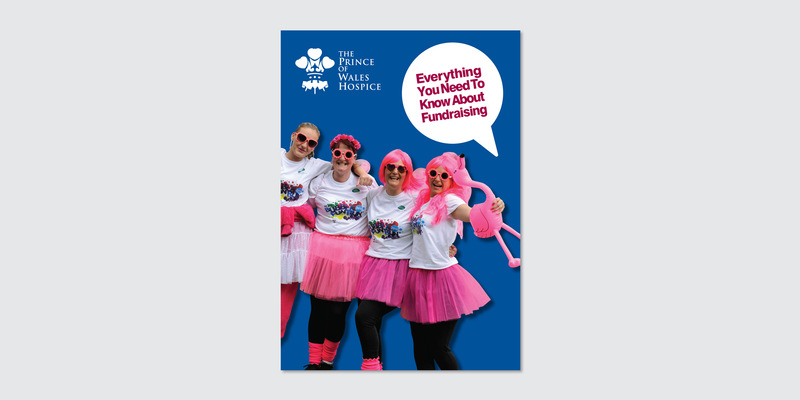 The lovely people at The Prince of Wales Hospice asked us to help them improve the way they communicate with people who need them, and inspire those who want to support The Hospice. 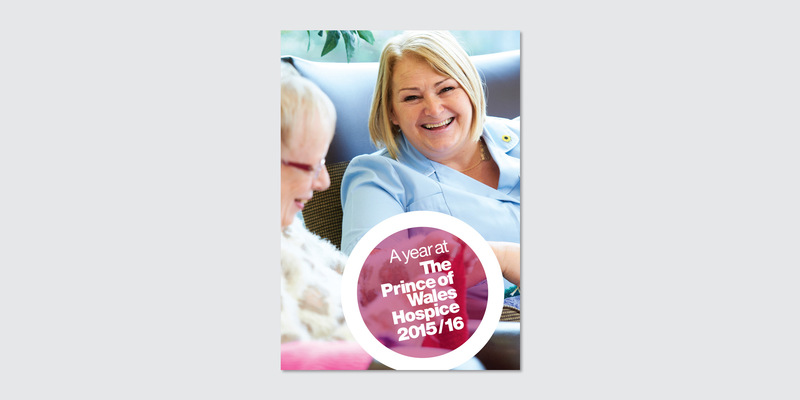 The Prince of Wales feathers are a recognisable and long standing icon associated with the Hospice. 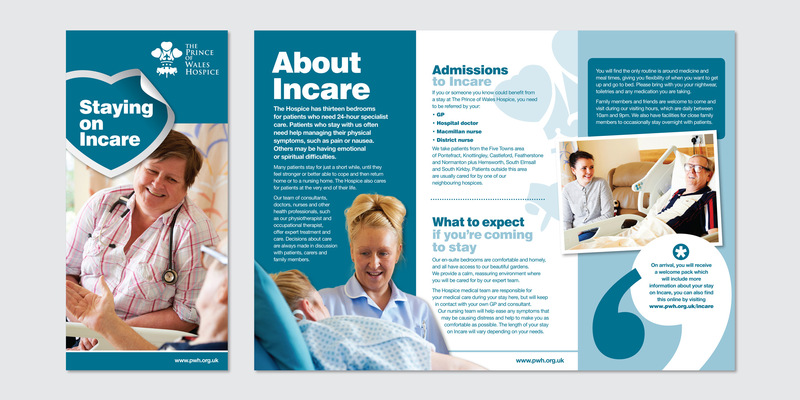 We combined the feathers with bold typography, strong, clear graphics and ‘real moments’ photography, that emphasised the human, caring aspects of the Hospice. 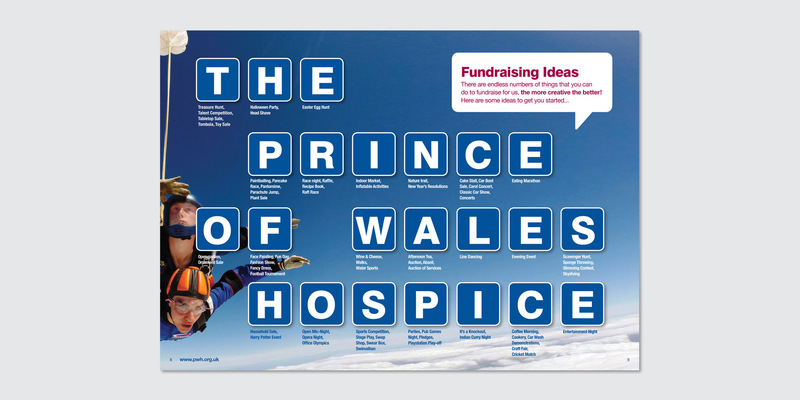 On personal note we simply love working with the Prince of Wales Hospice, these amazing people give so much to the people who need them. 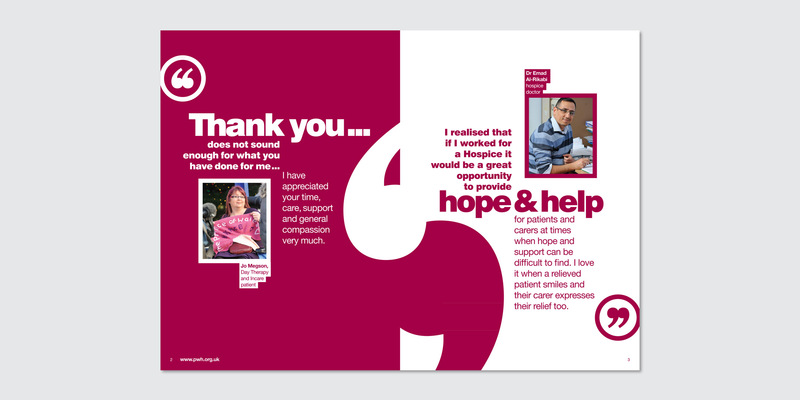 They’re certainly the kindest people we’ve ever had the pleasure of working with. 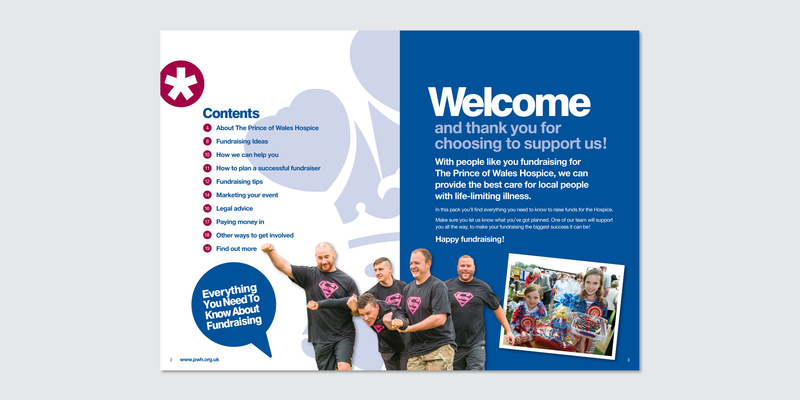 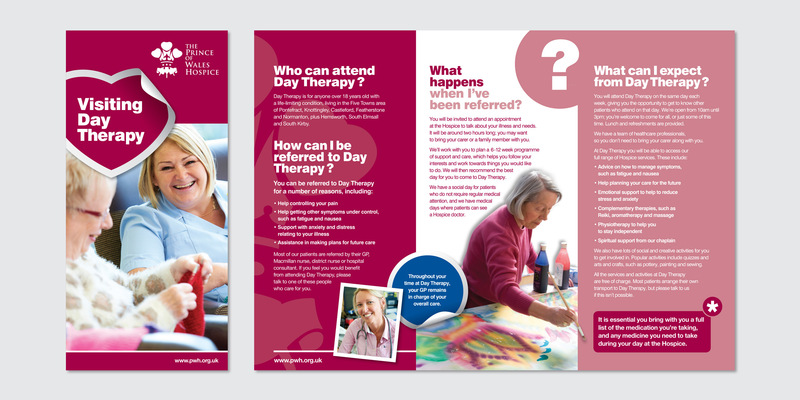 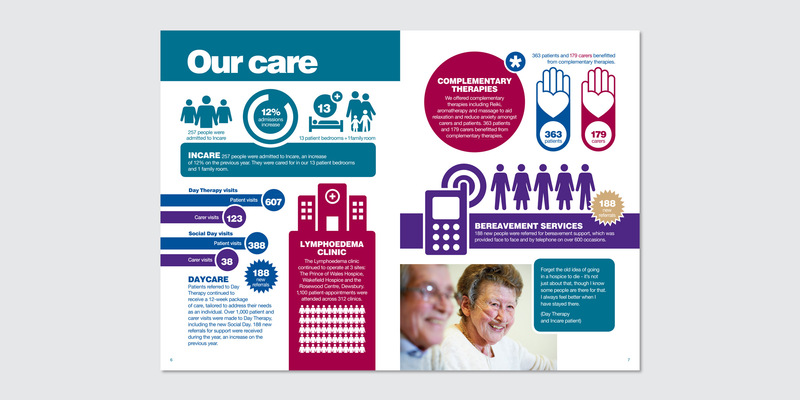 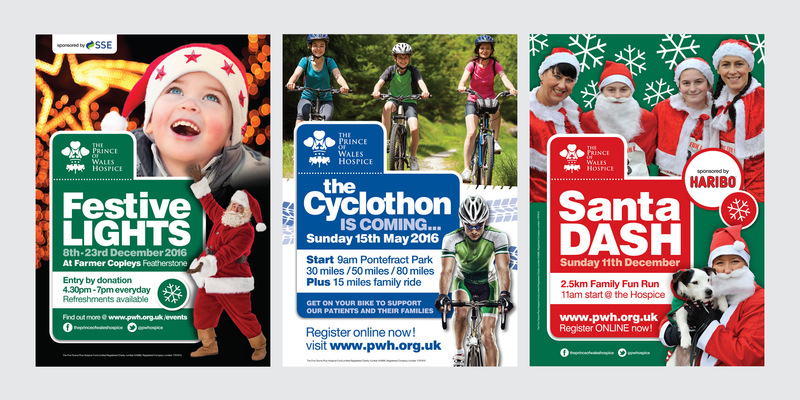 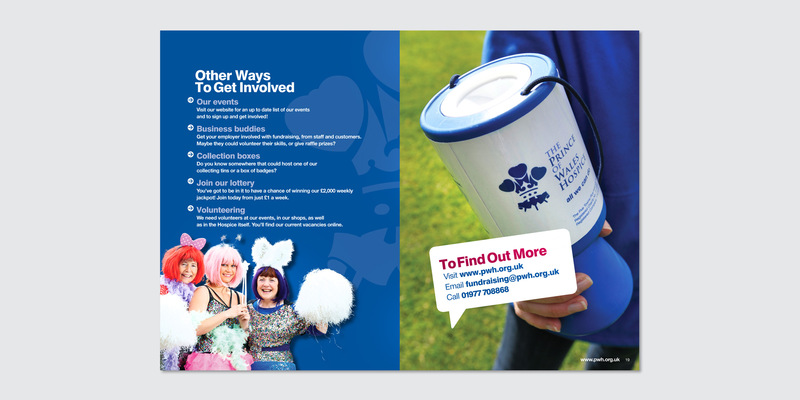 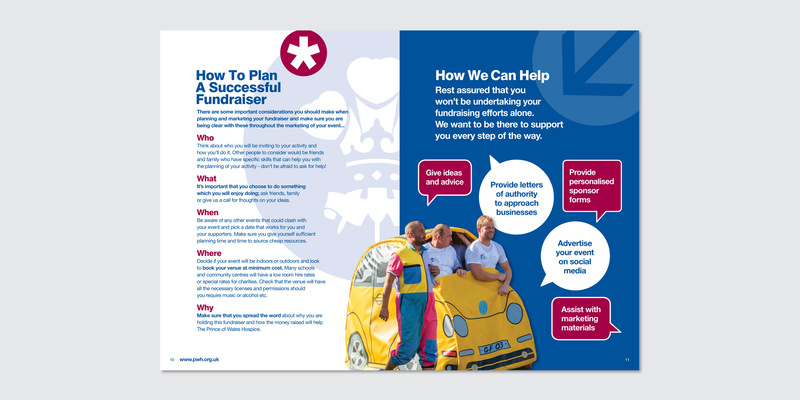 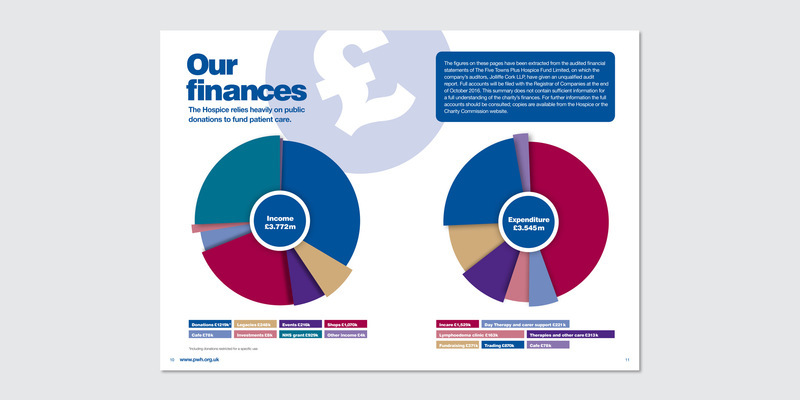 Click below to see some of the other work we have created for The Prince of Wales Hospice.